Myriam is a former Pro MTB rider. She competed between the years 2005 and 2012 in international competitions. Now she usually picks up epic enduro stage races such as Transprovence or Transnomad. She has started instructing and guiding already as a prorider. 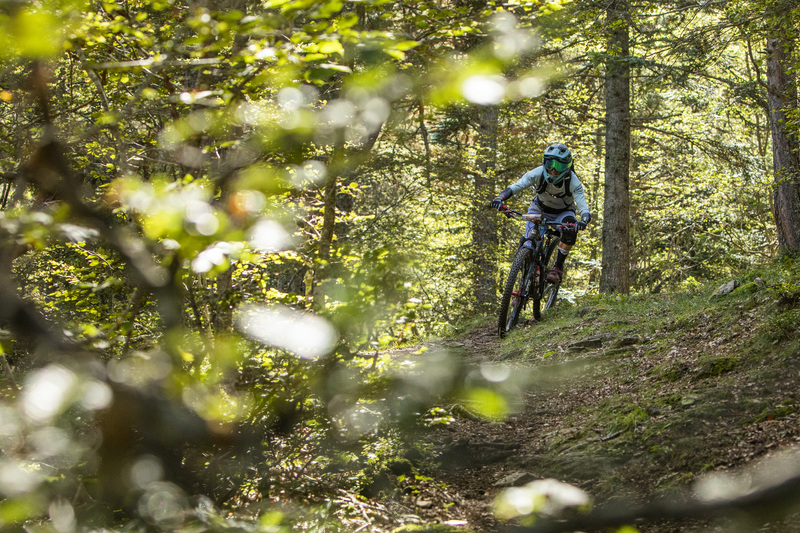 She has been a certified Swiss Cycling Mountain bike guide since 2018. She has also been working as the official Swiss MTB guide for RIDE BIG since the summer 2016. As of today she has guided over 10 weekly trips for them. 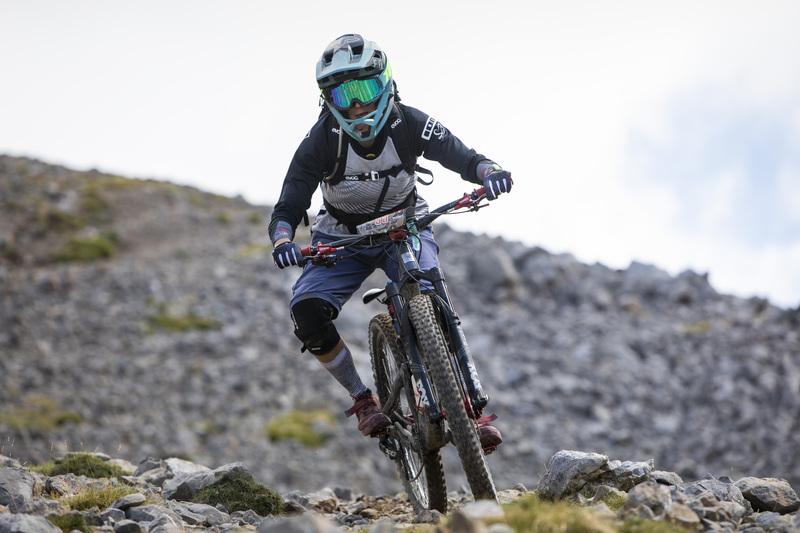 In parallel, she organises women’s specific skill days and enduro bike days with the great help of Santa Cruz Switzerland et ION Bike Switzerland. You can get the dates of these events if you follow the Saugyperformance FB page. She also organises fully tailored trips on demands, such as one she did in 2017 which reunited 9 women for a 30th birthday celebration. Don’t hesitate to contact her for your specific demands. On the technical skills training side, she has realised that her customers were improving their technique much faster when they picked up the personal skills training formula. Like this she can really work very specifically on their needs. That’s the reason why since 2018 she has added the option of 1/2 or full day skills training in her offer. Again don’t hesitate to contact her to learn more about this option.